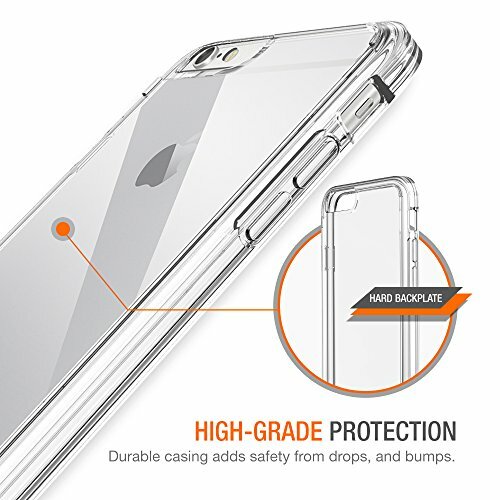 [Compatible with Apple iPhone 8 & iPhone 7] PREMIUM PROTECTION - featuring two layers of protection: a shock-absorbing frame that protects against drops, and a solid body that protects against scrapes, bumps and more. 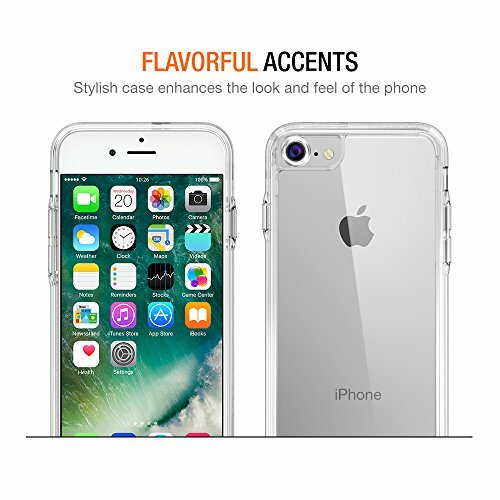 ULTRA-CLEAR - slim, transparent protective bumper case body reveals and enhances the original color and design of the iPhone 7 2016 and iPhone 8. 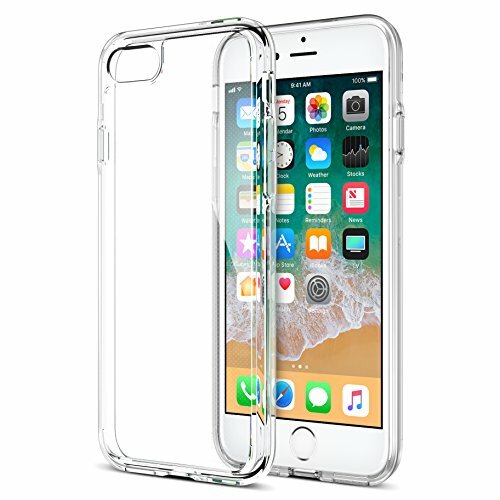 DESIGNED For iPhone - This Trianium Clarium Case for iPhone 7/8 is made to perfectly fit your iPhone 7 with precision cutouts for all ports. While featuring raised bezel to life screen and camera off flat surface. 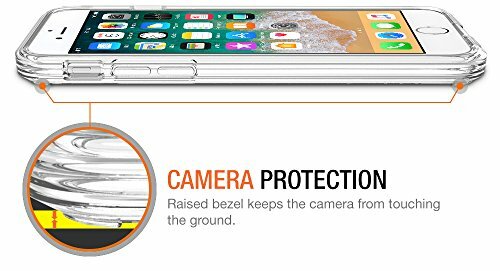 LIFETIME Case WARRANTY - from Trianium to ensure maximum protection for the life of your iPhone 7/8 Case. 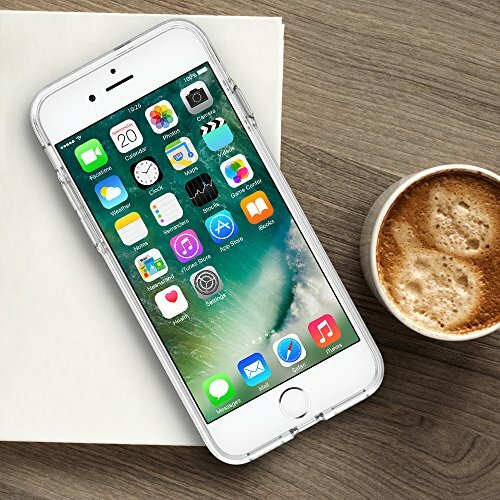 Slim, transparent protective case bumper body reveals and enhances the original color and design of the iPhone 7 / 8. 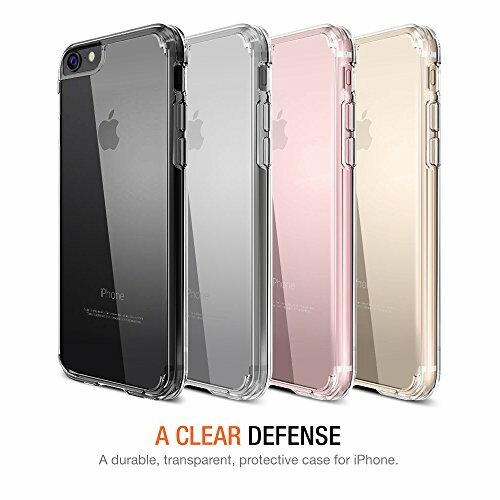 With specialized reinforced-TPU bumper + Hard Clear back panel case provides long-lasting protection from scratches and scrapes, easy grip and slim profile. 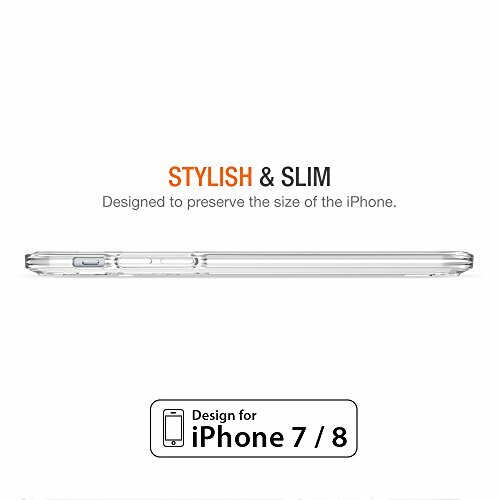 The Trianium Clarium Series iPhone 8 Cover made to perfectly fit your iPhone 8/7 with precision cutouts for all ports. While also featuring raised bezel to life screen and camera off flat surface. 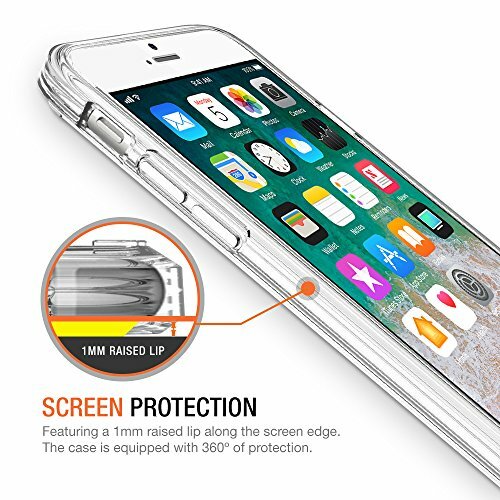 Trianium ensures maximum protection for the life of your iPhone 7 Case / iPhone 8 case.